I have over 15 years specialization in the measurement and analysis of joint kinematics for sports performance and orthopedic studies. I have experience implementing both vector kinematics as well as more classical trigonometric-based biomechanical methodologies. But the majority of my work utilizes the much more powerful vectorized approach of Kane’s Method. The ability to simultaneously work in multiple reference frames greatly simplifies kinematic and subsequent dynamic analyses in 3D. One of the biggest reasons for preferring Kane’s vectorized approach is because the majority of my 3D experimental kinematic analyses are used for subsequent 3D foward dynamic simulations. I have found using Kane’s Method for the development of forward dynamic musculoskeletal models is much easier and faster to implement in my 3D dynamic simulation projects so the use of the associated vectorized approach for kinematic analysis is a seamless transition. In many of my sports performance applications, it is not necessary to create 3D forward dynamic models. Rather, it is only necessary to analyze and evaluate kinematic sequencing and joint kinematics at specific instances in time. 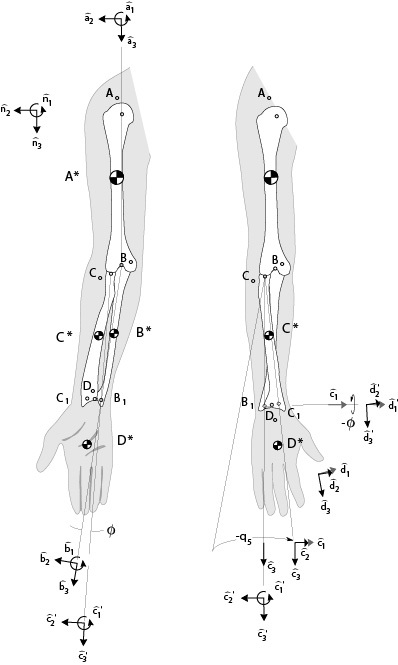 For these studies, custom written code can be used to calculate joint kinematics during the event of interest. Also, software programs such as AMM 3D-Golf (formerly Skill Technologies) and LifeMOD can be used for animation capabilities in these analyses. LifeMOD is a very powerful turnkey software solution that provides great kinematic and kinetic output visualization capabilities. However, if one is only interested in kinematic analysis, then LifeMOD is probably overkill due to the cost of the program due to the overall power of the software platform. For those looking for just kinematic animation and visualization capabilities, AMM 3D provides a very good alternative as they are primarily a kinematic based software solution and do not provide any inverse or forward dynamics capabilities. 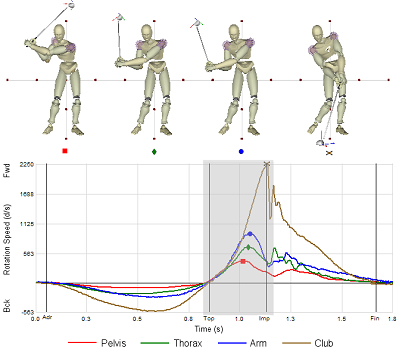 I have used AMM 3D-Golf as an animation package for a number of different sports performance studies, including golf, baseball throwing and hitting, and football throwing and running. It is only necessary to write custom conversion code to format the output motion data into the appropriate format for AMM 3D visualization requirements. Another option it to just use the kinematic visualization capabilities that are built in to the motion capture system that is used for data capture. 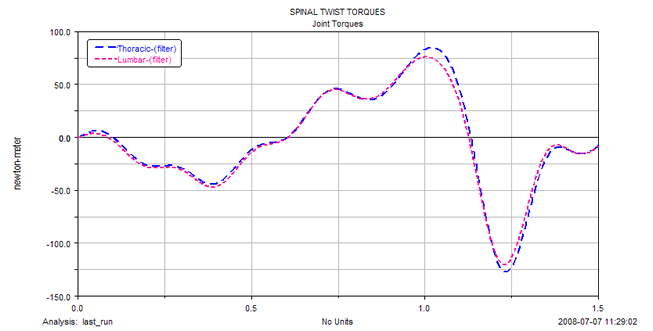 Most systems provide a relatively good animation interface to visualize the kinematics. Some systems require post-processing of the data before animation of the data is possible. Some systems also require plug-ins for kinematic visualization. One important consideration that should be given more thought is the use of motion capture system toolboxes for processing the raw motion data. 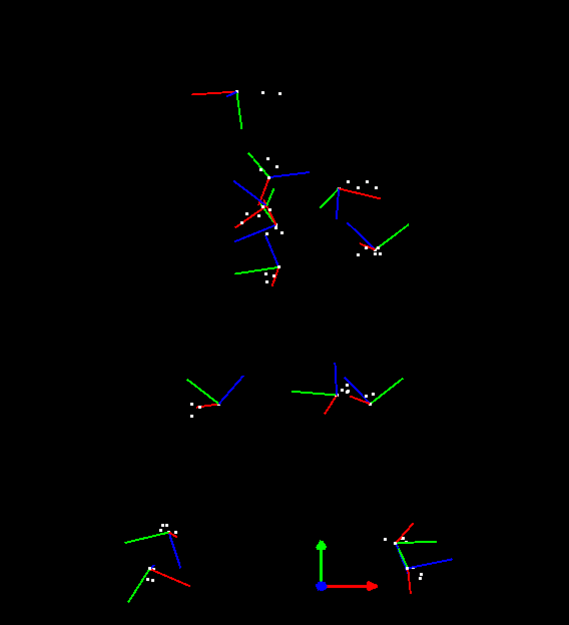 In most circumstances, the built-in toolboxes allow for adequate processing of the motion data for any animation or visualization capabilities. However, I find it extremely powerful and necessary to investigate other programs for post-processing the data. 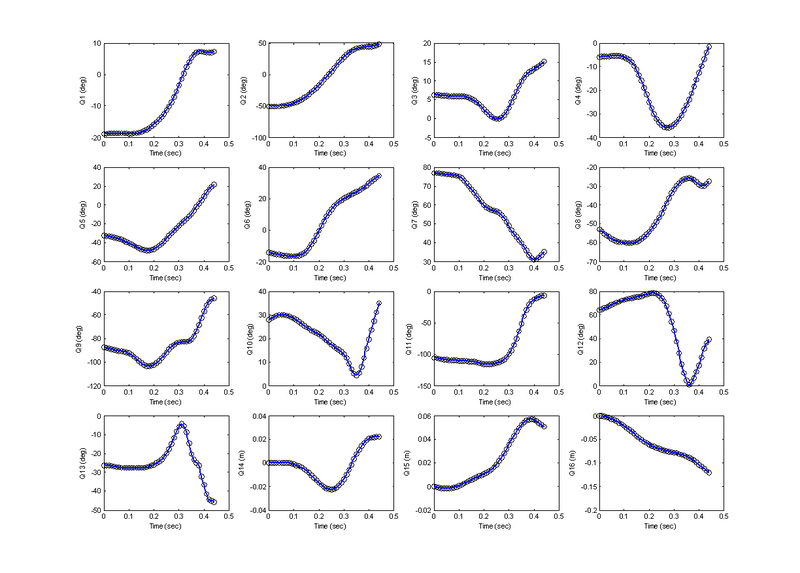 I personally use custom written MATLAB routines to post-process all of my motion capture data. I have found that the filtering routines I have researched and implemented provide much better results than any of the built-in toolboxes. This is especially true if the kinematic data will be used for subsequent dynamic modeling studies. While it may seem trivial to just use a generic filter to process all of the motion data, a more detailed analysis of alternative filtering routines can often times result in much more robust motion data which can have a big effect on downstream inverse and forward dynamics routines. I hardly ever use processed motion capture outputs and usually ask for raw motion file outputs when I use external labs for data collection so that I know first hand how the data is processed and what changes have been made to the data.